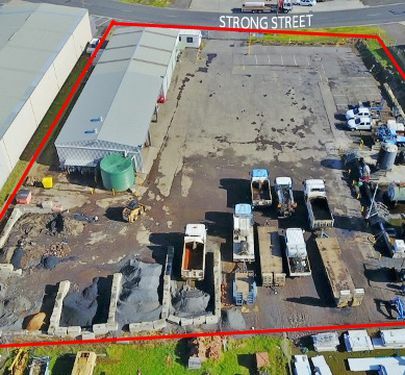 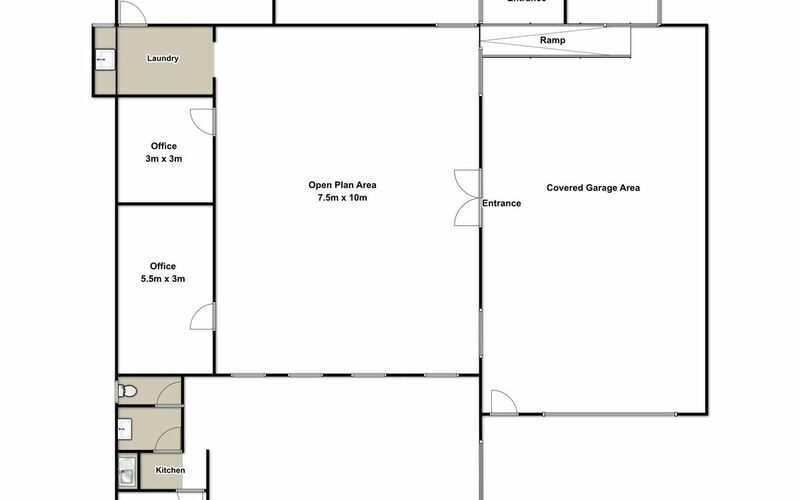 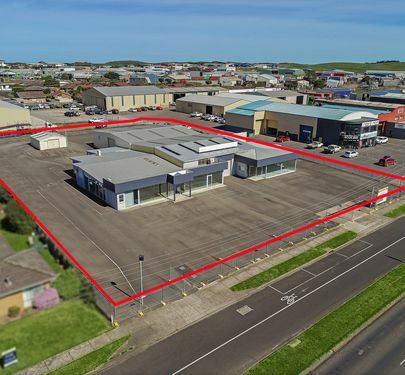 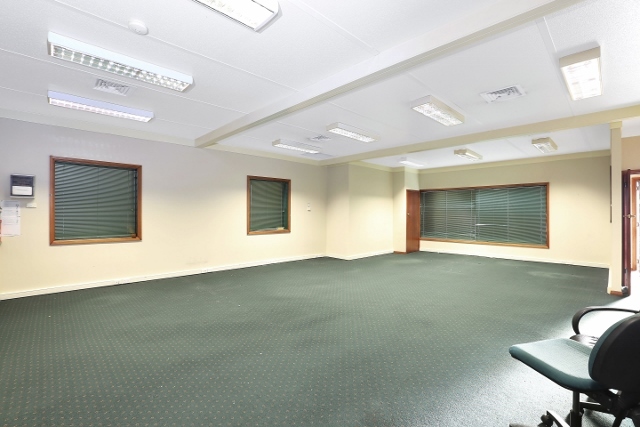 This site is 780 m2 and incorporates front of house spacious offices, under building vast storage area with head height attached big assembly room plus offices. Additional rear former residence with kitchen, bathroom facility, living rooms, large under cover car parking area plus on site asphalted parking off Fairy Street and rear back yard. 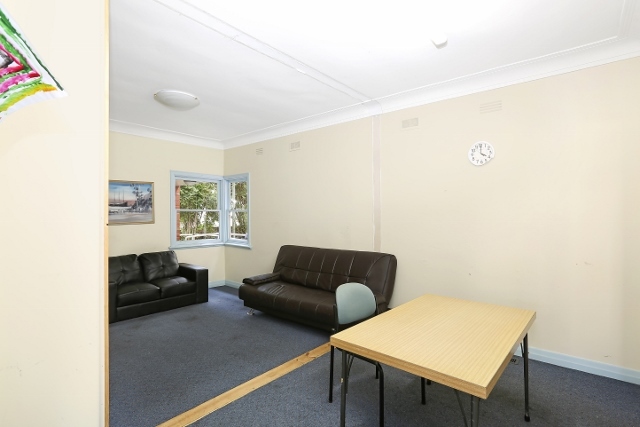 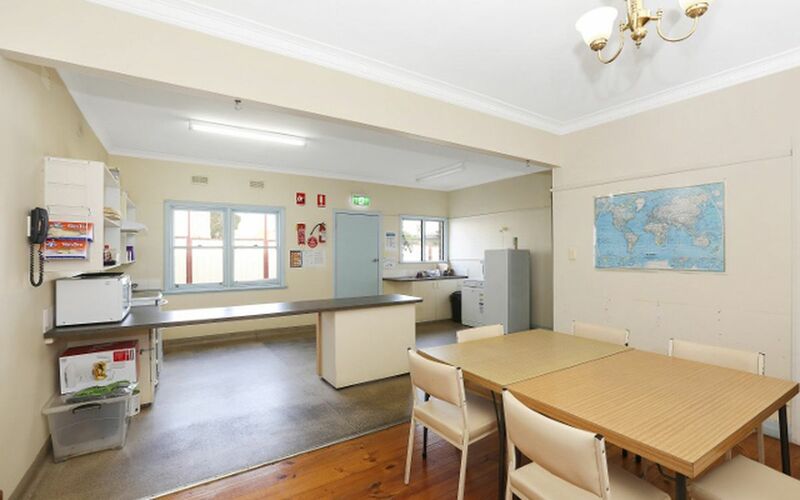 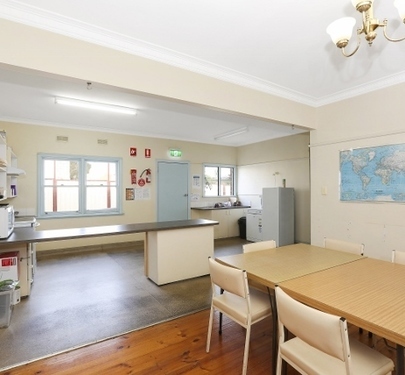 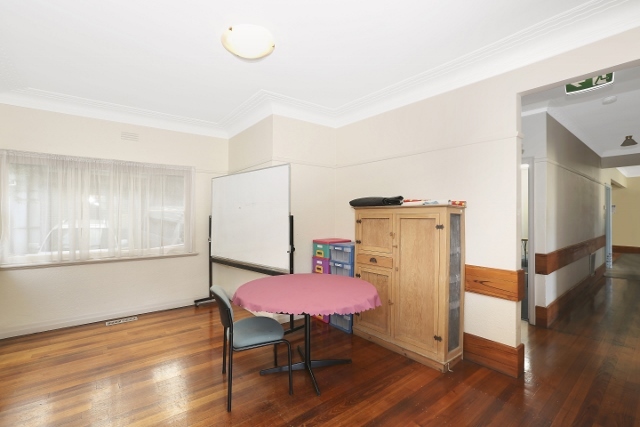 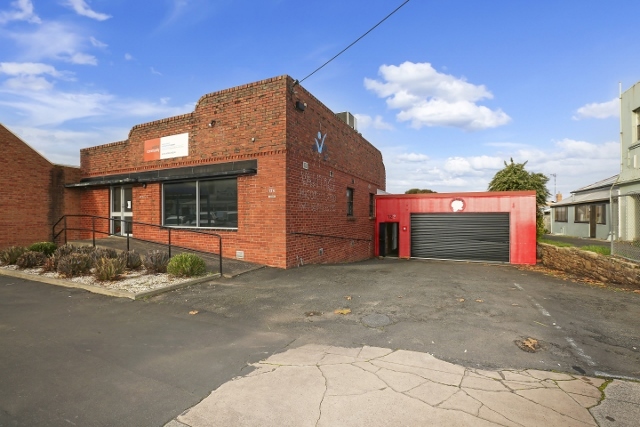 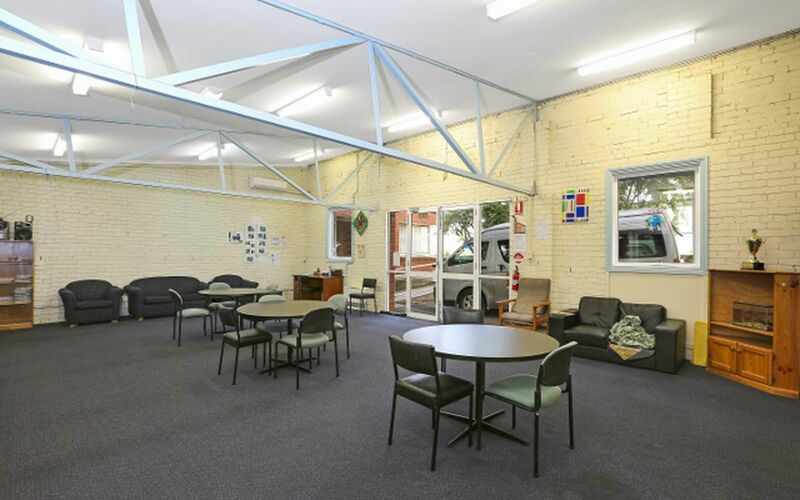 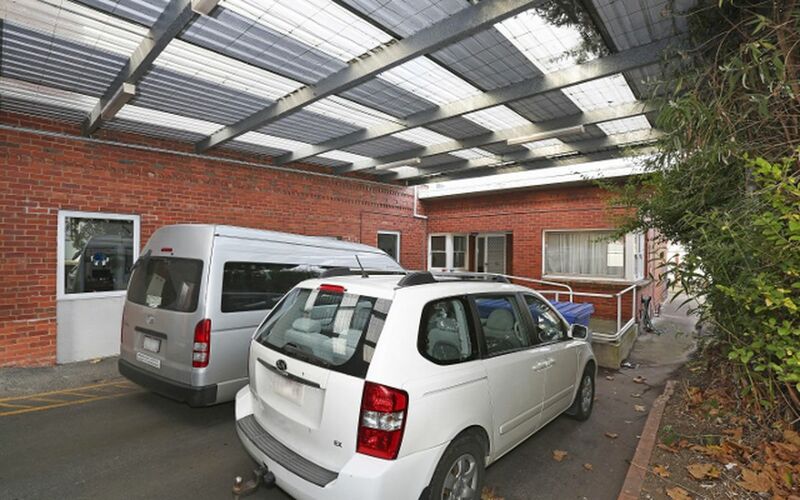 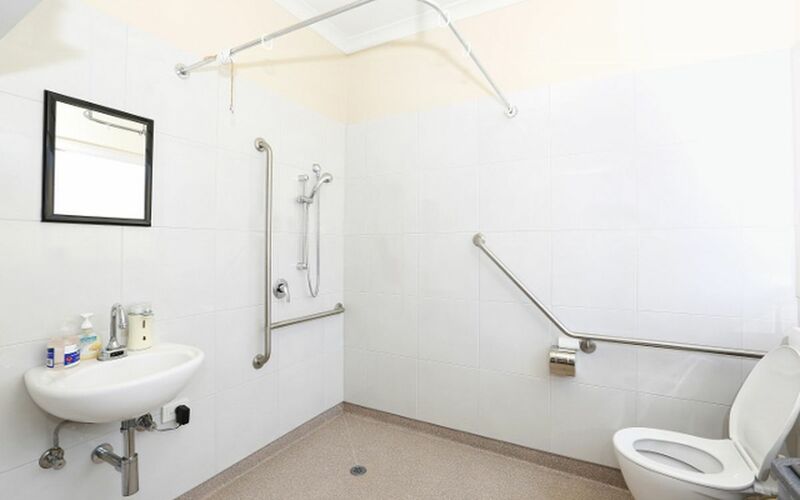 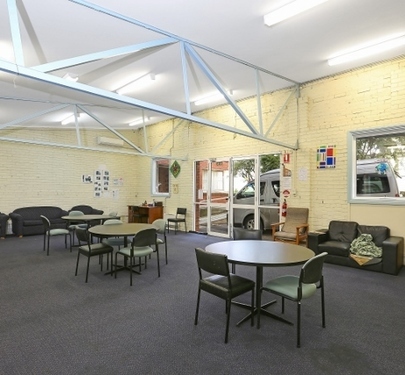 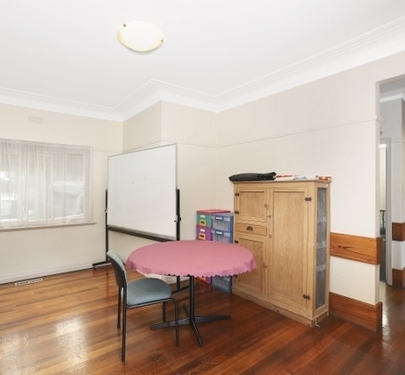 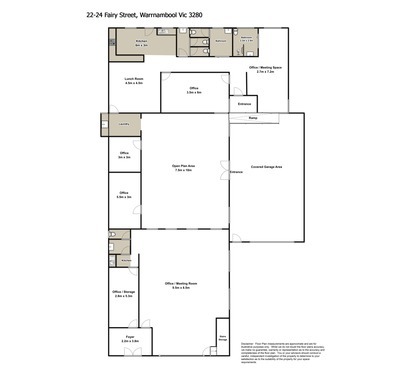 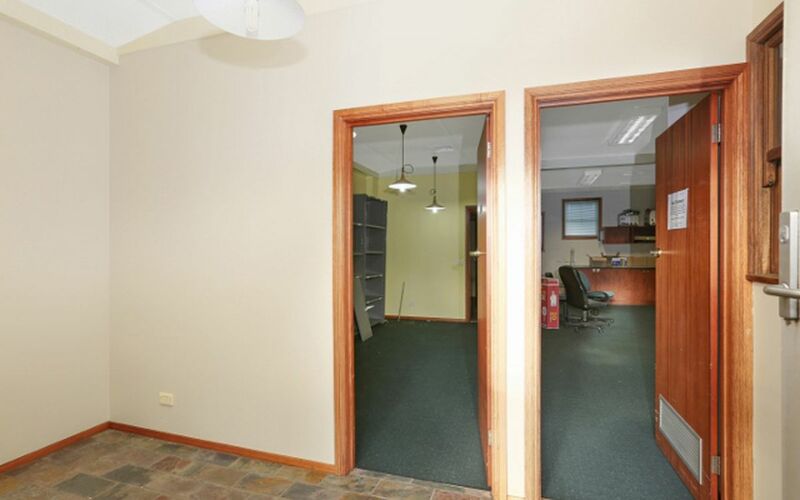 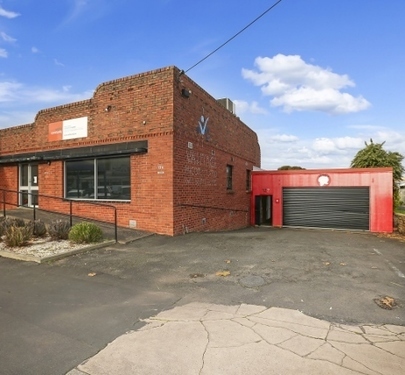 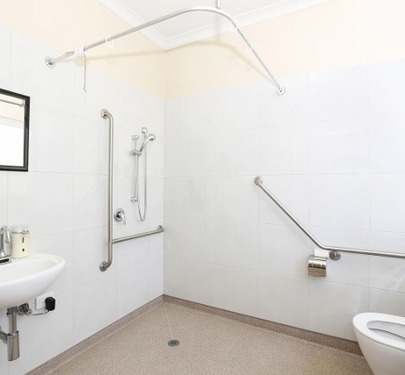 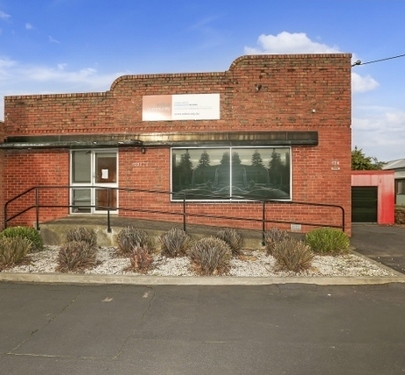 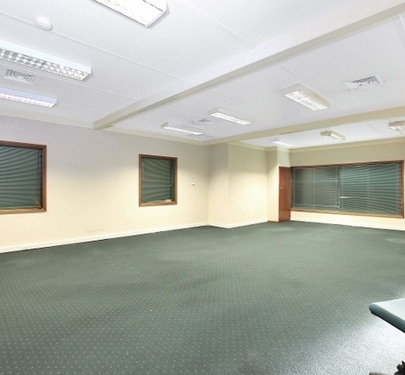 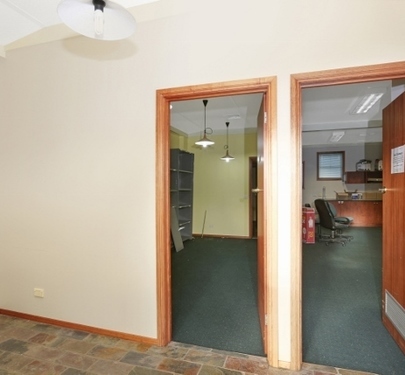 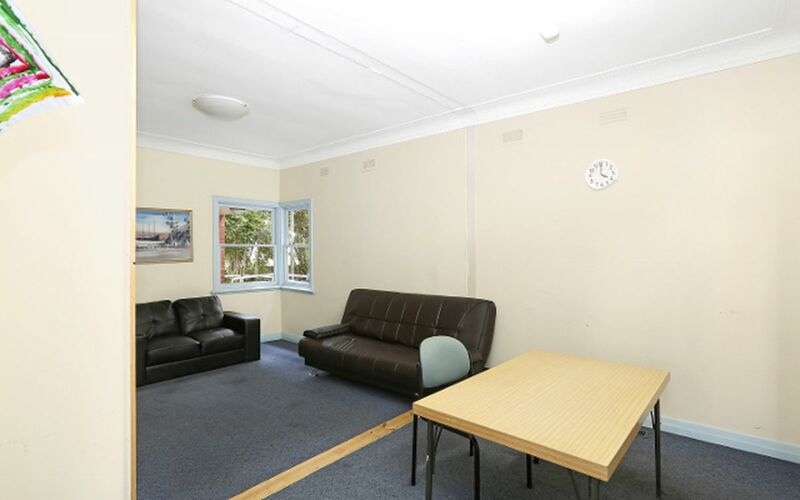 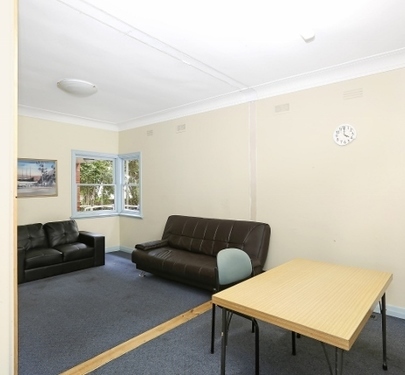 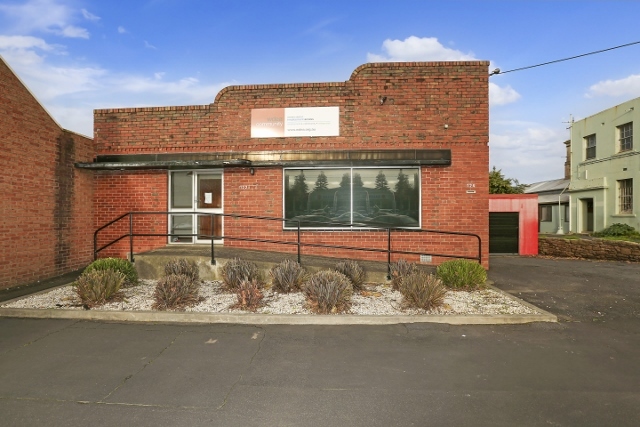 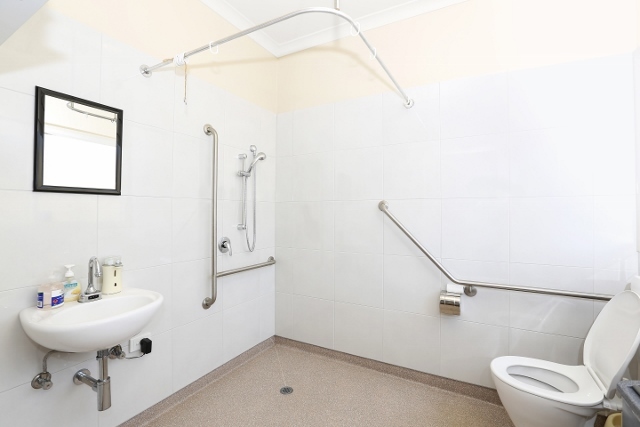 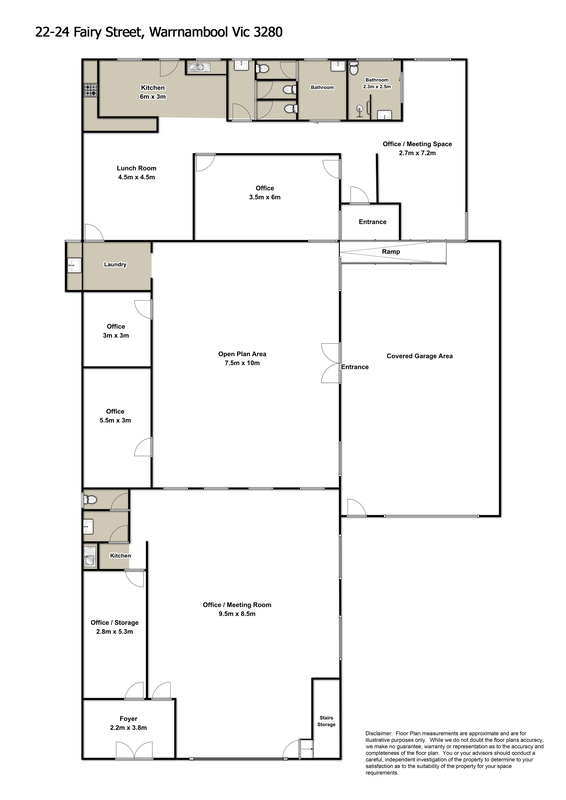 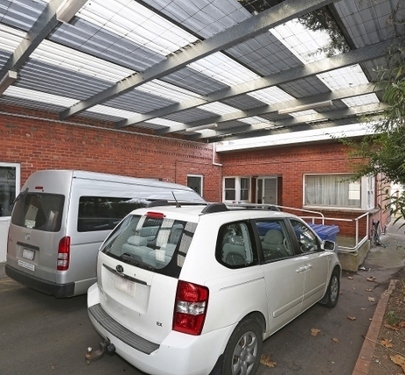 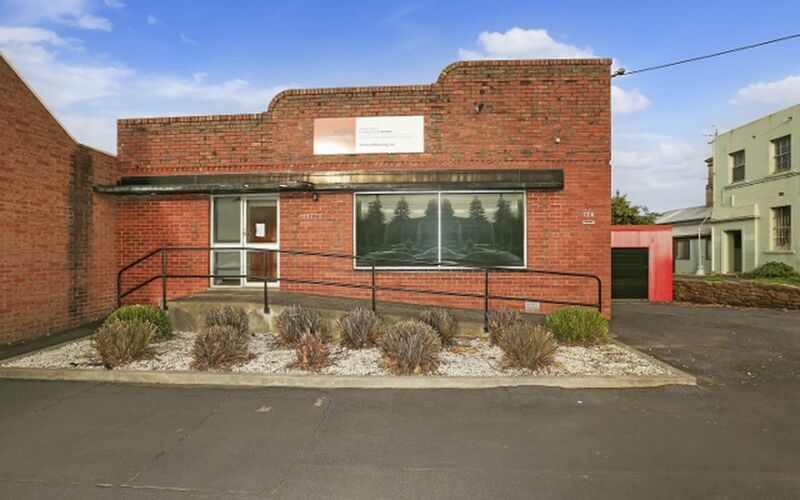 This property is ideal for dual occupancy for offices, retail and private function / meeting area. 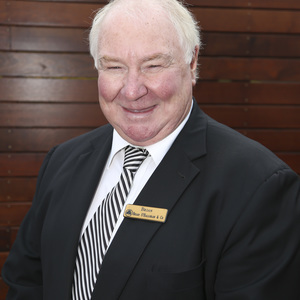 It has great potential for further re-development.